This annual event brings together girls (and boys!) dressed in their finest for an afternoon of royal fun. They’ll get to meet and take photos with current and former Derby Queens and Derby Princesses, get creative in our arts and crafts room, sip lemonade and snack on finger sandwiches at our tea party, strut their stuff down our runway after picking up a few modeling tips and have a “makeover” in our nails and makeup boutique. Each child gets a keepsake photo to take home to remember their magical afternoon. 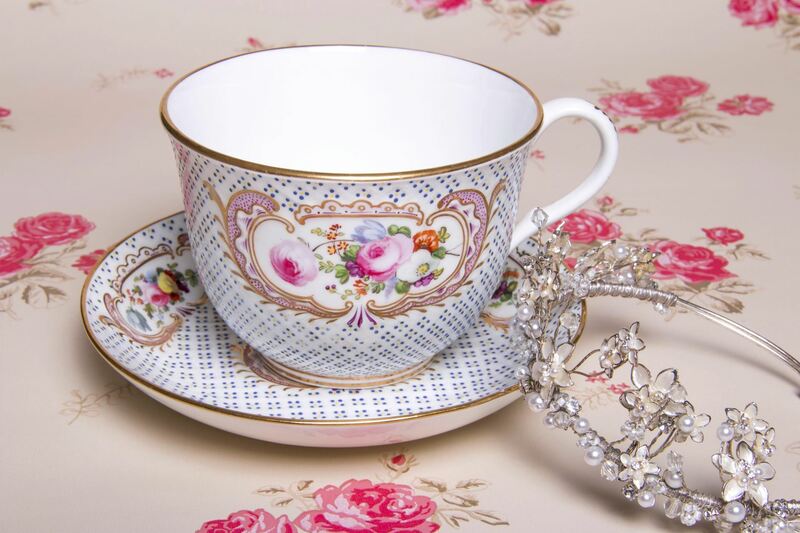 This year's tea will be held on Sunday, April 28, 1-4 p.m., at the Mariott Louisville East. Tickets go on sale March 1st.